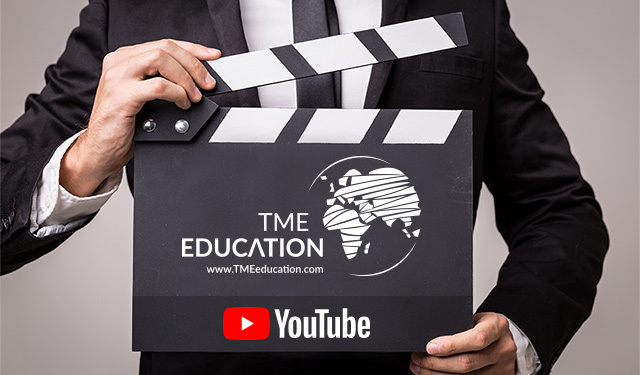 Within the scope of the TME Education project, we want to support and educate young people throughout the world, especially from regions where access to knowledge in the fields of electronics and new technologies is limited. Currently, we cooperate with schools and institutions from 10 African countries, and we're planning to further extend the project. presentations of original educational kits. Feel free to visit TME Education 's webpage and Facebook page.